Beginning October 30, 2013, the back parking lot will be open for use. For several years, it has not been necessary to open the parking lot on Wednesday nights. With the growing attendance for Wednesday night programming, as well as more residential parking needs, street parking has become problematic. As a member of the surrounding neighborhood, let’s be good stewards. 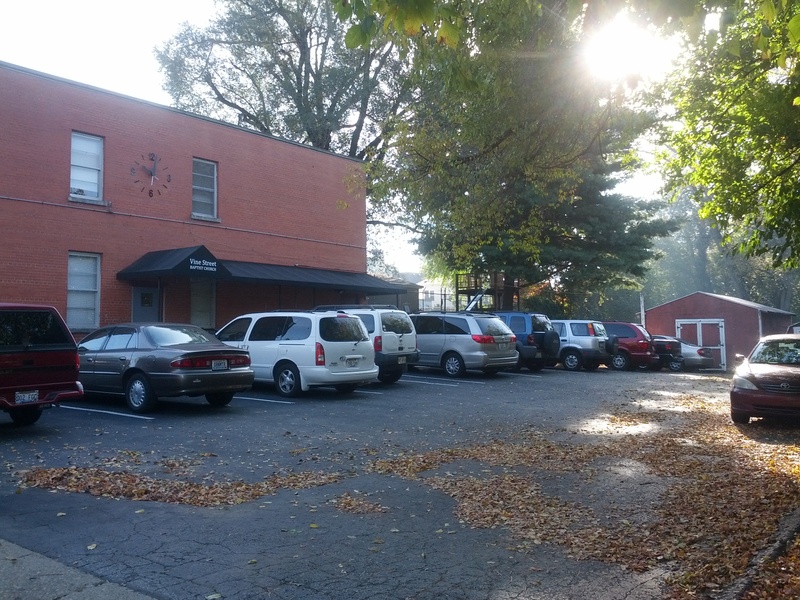 Church members and visitors are encouraged to park in the lot until it is full. Adults are encouraged to use the door closest to the kitchen and head up the stairs to the Worship Center, while Youth & Children will enter the Fellowship Hall directly. This will keep the flow of the Youth and Children programming from being disrupted with adults walking through the teaching areas. If there are any questions or concerns, please reach out to someone on staff or leave a message on the church voice mail.